Home Entertainment #TheFuture cover by Godwin Strings + Osa Seven and Dflex @godwinstrings @osa_seven @officialdflex (cc: @TYBello). 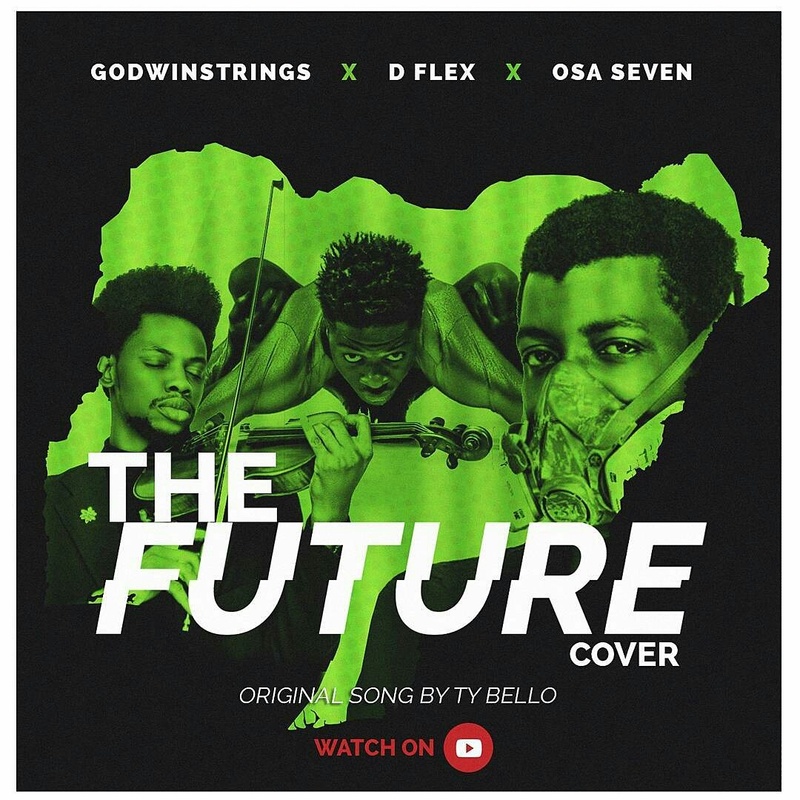 #TheFuture cover by Godwin Strings + Osa Seven and Dflex @godwinstrings @osa_seven @officialdflex (cc: @TYBello). 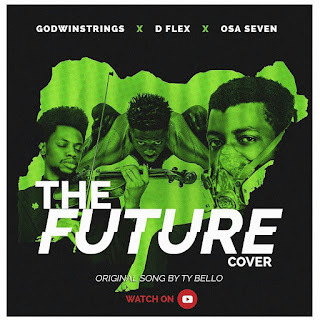 Mindblowing collaboration by Renowned Violinist, Godwin Strings Highly acclaimed Graffiti Artist, Osa Seven and the outstanding contortionist, Dflex on the evergreen tune of T.Y.Bello, The Future is Here! And yes! What less should we ask for the future except brilliant creatives like this. According to @officialdflex, "The major Key of Collaboration is the idea put together to create a classical Piece that will make its mark in History". A big shout out to T Y Bello for letting this come alive. The Future is HERE. And Gbetu is happy to be a part of it!